The latest carmaker to announce a premiere at the Los Angeles Convention Center is Mazda, which on Thursday revealed the new generation Mazda3 will be on the floor of the event. 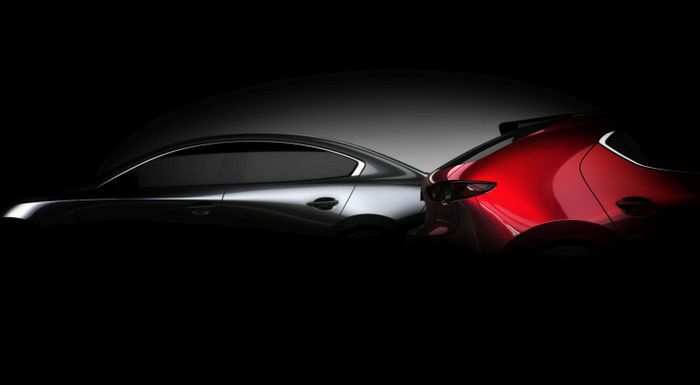 Previous reports point to the Kai concept as the inspiration for the production Mazda3. Mazda's best-selling vehicle, the CX-5, has been given a refresh and a new signature trim level, which includes some neat features like the engine from the CX-9; and a bigger touchscreen. Sticking with the performance theme, all 2019 CX-5s will come equipped with a new G-Vectoring Control Plus system which "makes steering response more precise and consistent by using small changes in engine output to shift weight to the front tires whenever the driver turns the wheel". The new generation of Skyactiv engines which will be used is called X, or more officially Spark Controlled Compression Ignition (SPCCI) Skyactiv-X. As in other models, the 2.5-liter turbo-four produces 227 hp (or 250 hp on 93-octane fuel) and 310 lb-ft of torque.